navAero is pleased to announce the t.Bag™C22 electronic flight bag (EFB) system has been awarded an EASA supplementary type certificate (STC) 10040961 for Airbus A30 and A310 series aircrafts. The navAero t.BagC22 Class 2 EFB brings state-of-the-art technology to 1970s era aircrafts and provides a robust and aircraft-integrated platform for the hosting and display of enhanced situational awareness applications. The t.Bag C22 system includes built-in wireless communication capabilities for on-ground data connectivity. The deployed architecture consists of dual cross-connected t.Bag C22 EFB systems. The certification includes all the navAero t.Pad™ series 10.4in displays, giving operators numerous options to choose from to meet their specific requirements. The t.Bag C22 system also includes built-in wireless communication capabilities (both 3G and 802.11b/g) for on-ground data connectivity. ARINC 429 and 717 data will be provided to the dual t.Bag C22 EFBs through the deployment of the navAero aircraft interface device (AID), which is an integrated part of the overall navAero system architecture. 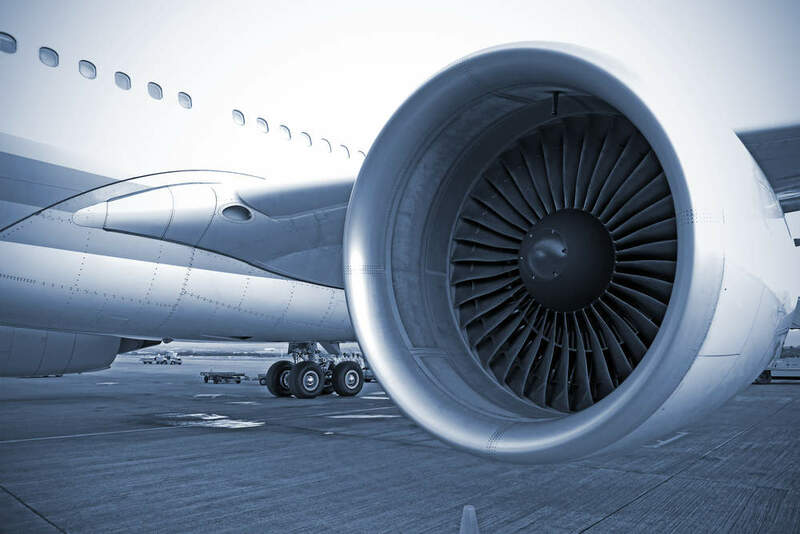 This STC’d technology solution enables operators to utilise data from onboard systems to automatically populate EFB-hosted third party software applications as well as initiate on-ground message and data transfers as required for paperless operation. "The ability to revitalise aging aircraft through the installation of state-of-the-art EFB technology is what navAero is all about." navAero executive VP, Simone Giordano, states: "The ability to revitalise aging aircraft through the installation of state-of-the-art EFB technology is what navAero is all about. This STC shows once again that our t.Bag C22 electronic flight bag system meets all the European regulatory requirements to be a highly integrated part of a modern airline and provide end-to-end connectivity." Giordano continued: "We are proud to be able to provide our EASA and other customers with a deeply integrated technology solution to run the most demanding and advanced software applications to achieve a cost-reducing, environmentally friendly and safety enhancing Class 2 EFB solution for use in the Airbus A300 and A310." The certification and engineering activities were performed in cooperation with AERO Vodochody, established certification partner of navAero also for the A330 and A340 EASA STC. Deployments are currently in progress and installation kits are available for immediate delivery.